Music is hard, music is easy. I have spent many years playing bass in a few bands, and playing guitar and singing on my own. HayMan Music was created to chronicle and extend these musical ambitions. Scattered within this page, I’ve placed large picture links to various music related software sites on the web. (And a few self-promotional items, as well.) If you have any desire to create your own music with your computer, I urge you to check out this great stuff! MTV Music Generator 3: This is the Remix. The arrangements of samples and the root melodies are original works by Marc Hickey. This compilation is not for sale. 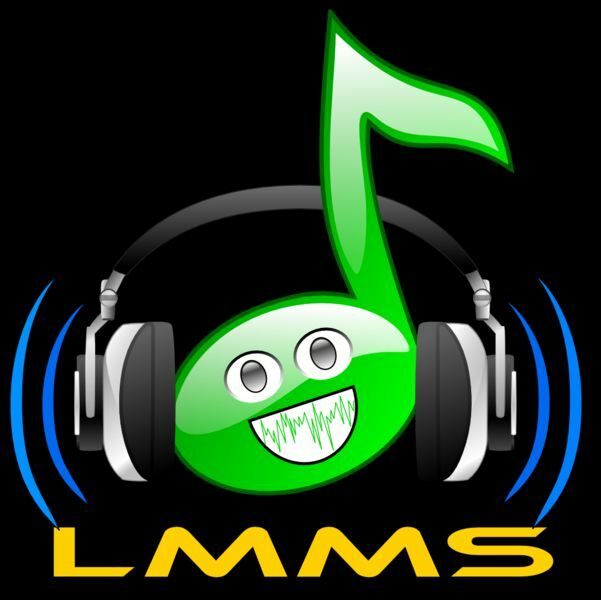 These new songs were created using the excellent LMMS for Linux and/or the easy to use and understand Tunafish VST Sequencer by Bram Bos. These songs are original works by Marc Hickey, using various VSTi’s found within the respective software packages or gleaned from the web. This compilation of 4 songs is a work in progress. 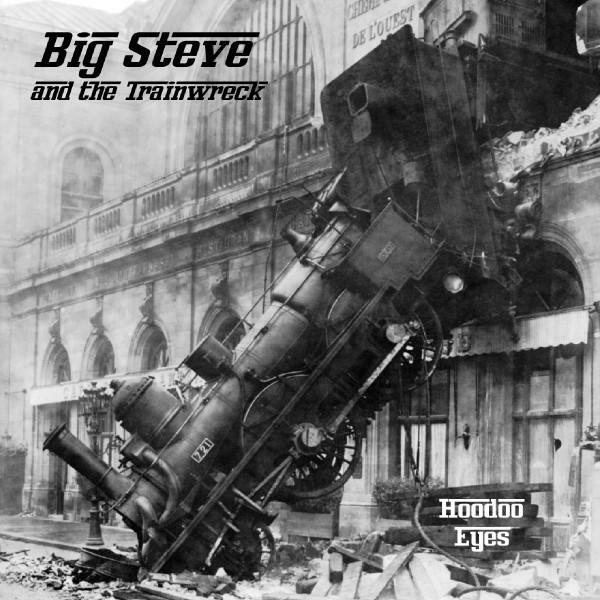 I played bass and sang backup vocals for ‘Big Steve and the Trainwreck’ on the CD ‘Hoodoo Eyes’. Check out the ReverbNation page – Big Steve on ReverbNation – to have a listen. Blues band out of Pendleton, Oregon. I played bass and sang some backup vocals for the 2nd CD “Hoodoo Eyes” and a few songs on the 3rd CD “No Turnin’ Back”. A side project I participated in while also playing with Big Steve and the Trainwreck. We practiced and recorded in Dan Mitzimberg’s studio. I sang one song (“Jogging”, written by me) and played bass. Jammin’, writing songs, short-lived punk band. I was in a band that morphed into another band that went to Portland, Oregon to play a small bar as our high point. At that point, we were called “SuperHonkey” and we were playing crappy punkish-rock kinda poop. I played bass and sang backup vocals. That band experience was 2+ years long. I did some song writing and guitar playing in my own time during the rest of these years while jamming with friends once in a while. I did some jamming and practicing with Willie Boland on guitar and Big Steve and the Trainwreck’s Frank Dye on drums. I put together my XBOX creation, “Integration” during this time, as well as exploring the net for other music creation computer software. Back in ’96 or thereabouts, I played bass for two songs on Doug Clark’s CD ‘Home Movies’ released in ’97. Vist HayMan at ReverbNation and become a fan! HayMan Quarterly – © Copyright 2001-2015 by Marc Hickey.